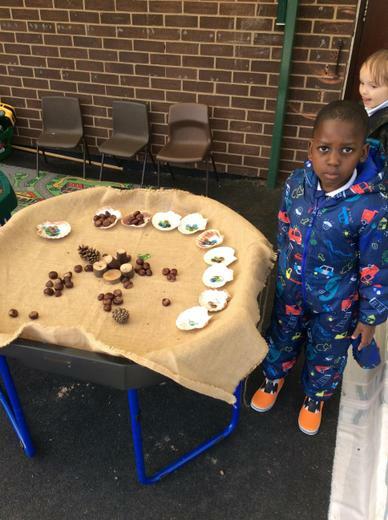 Look at some of the learning that has taken place in the outdoor environment. This week we have started learning some more more phonemes after giving the children chance to take on board and secure the 12 already taught. Each week we continue to apply these in our reading and writing. Thank you for your support in helping your children learn these at home and build words to read and write. We have now taught all phase two tricky words: I, no, go, to, the and into. Welcome back, I hope you all had a restful half term and are ready to get started again with your learning! This half term we are focussing on the story 'The Little Red Hen'. We have already started to learn the story with actions. On Monday we had a surprise left in our classroom. 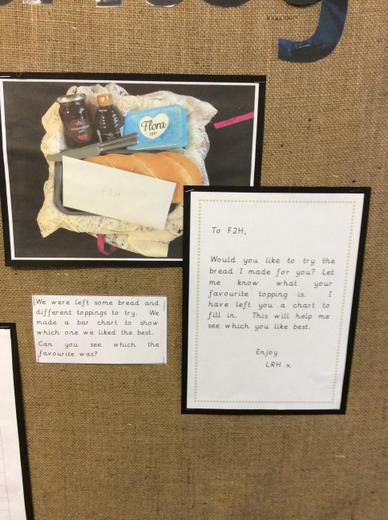 Someone had left us a basket with a loaf of bread, jam, honey and butter! We tasted the bread with all the different toppings and completed a bar chart to show which we liked best. 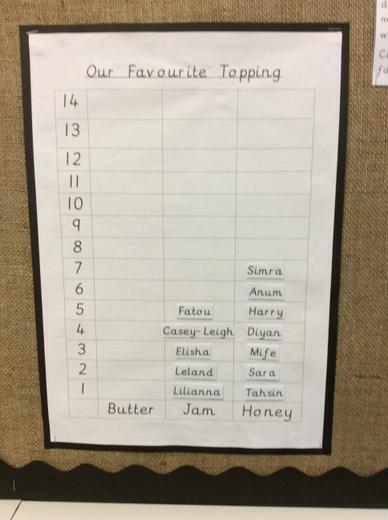 Can you see which the favourite topping was? 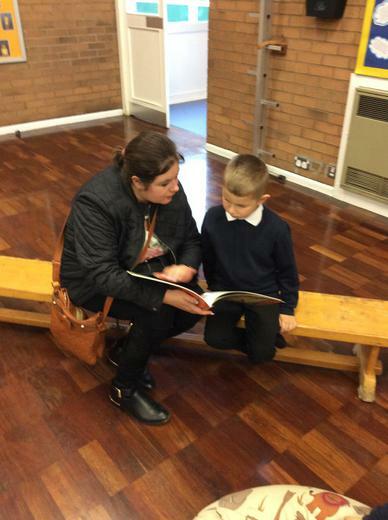 Thank you to those who came to our first Reading Cafe of the year. 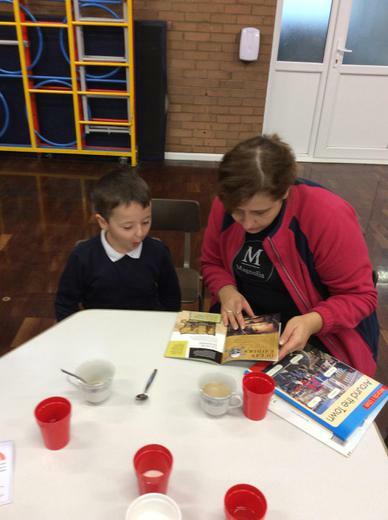 We hope that you enjoyed having breakfast and sharing books with your child. 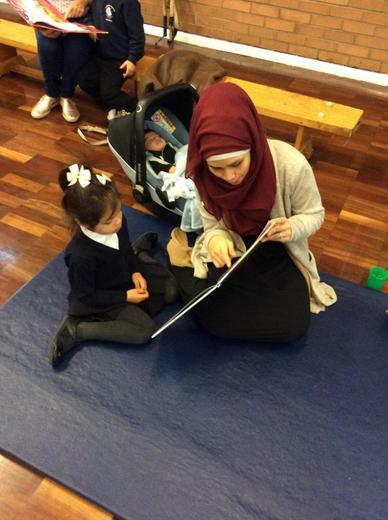 I hope that more parents will be able to join us next time as it is a great opportunity to spend quality time reading with your child. Last week we started 'Phase 2' phonics and have introduced the phonemes s, a, t and p. We have sent these home for you to practice at home with your child. Please return this every Friday so we can update you on the latest phonemes we have learned. 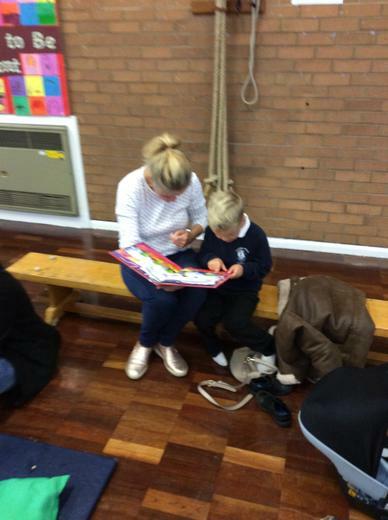 This week we are learning i, n, m and d. We are also learning to read the tricky words I and the. 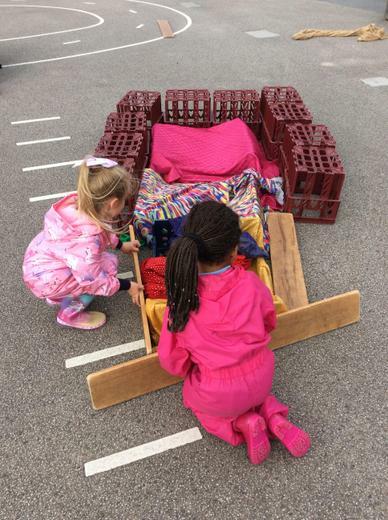 We would like to wish you a warm welcome to Lakeside Foundation Stage! If you are unsure of anything or need to talk to a member of staff then feel free to speak to us either in a morning or after school. We will do our best to ensure that your child has a smooth start is quickly settled. 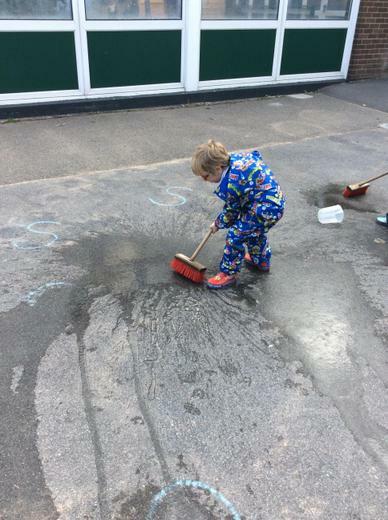 Don't forget that all children need wellies and waterproofs in school at all times. Thank you for your support. F2 had an amazing time at the farm on Friday! We started the day with a ride on a tractor and then spent time finding out all about the animals. We saw pigs and their piglets, sheep and their lambs, cows and their calves and even a newborn llama. This week we will use the photos to talk about our trip and think about the order of the day. We will then write about what happened. 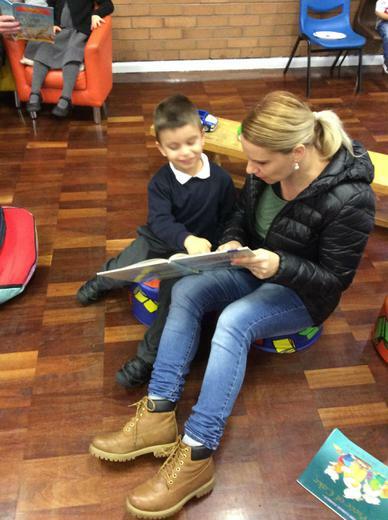 Thank you to all the parents who came to the reading cafe. 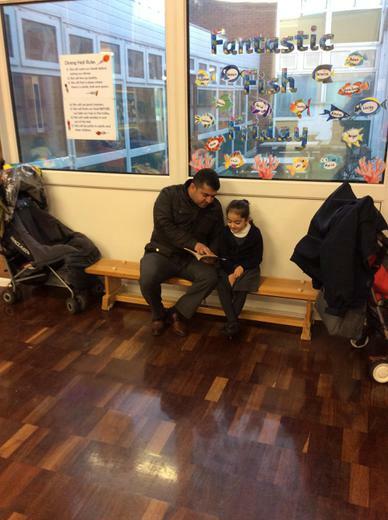 It's always lovely to see the children enjoying sharing books with their parents and developing a love of reading. 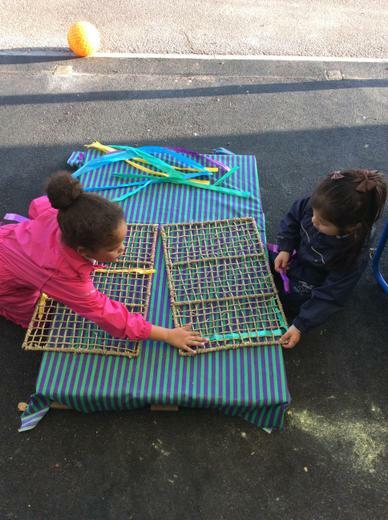 Foundation Stage are looking forward to our Parent Easter craft event tomorrow. It starts at 1.45pm until 2.45pm. We look forward to seeing you all there! 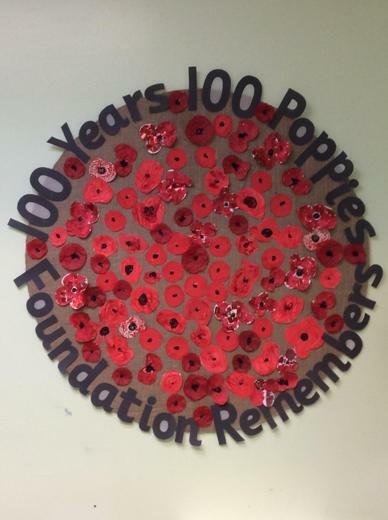 This is a great scheme that is running in Doncaster. If you have a child under 5, you need to register them and they will receive a free book each month until they turn 5. 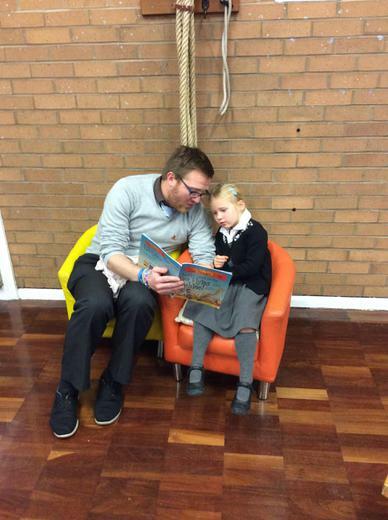 A fab way to develop a love of books and reading. Please can all children bring a pair of wellies that can stay at school. 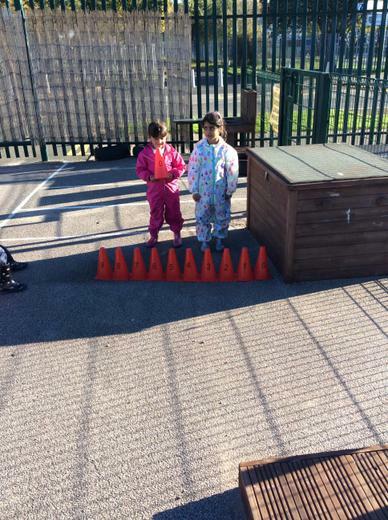 The children access sand and water outdoors and need to be wearing wellies. We will provide them with waterproof clothing. Just a reminder that PE is on a Monday morning. 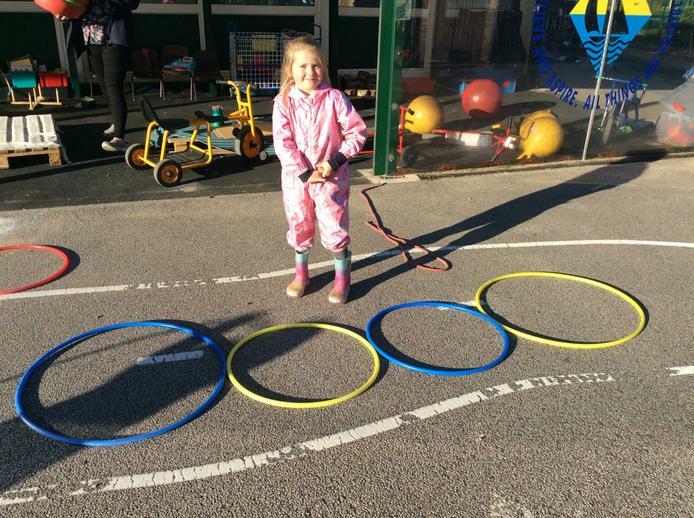 Children can either come ready in their PE kit and bring their school clothes in a bag or bring their PE kit with them and change at school. Jewellery must be removed on this day. Welcome to F2 - Mrs Holland!